Studies have shown that paint colors have a subconscious effect on us and the science behind this is often referred to as color psychology. This means that your mood and urge to work can significantly be affected by the color and patterns of the walls in your work area. 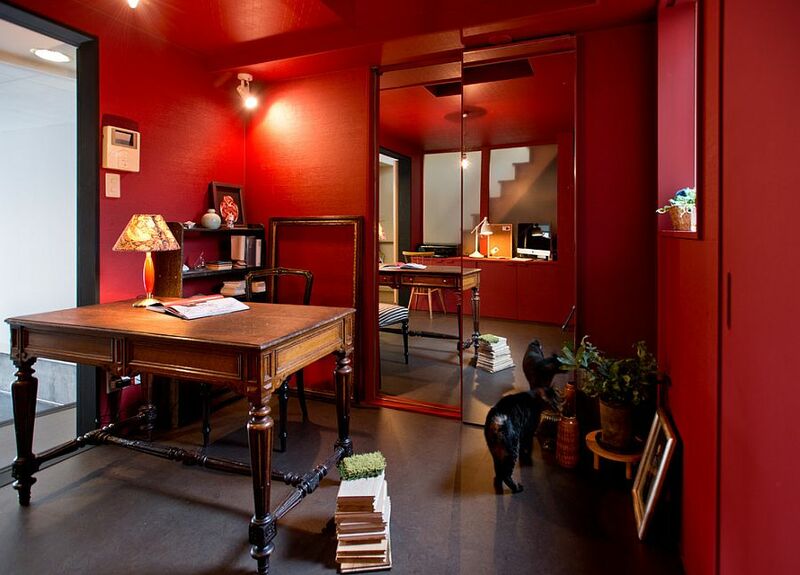 Here is a brief rundown of the most suitable colors to consider for your home office. 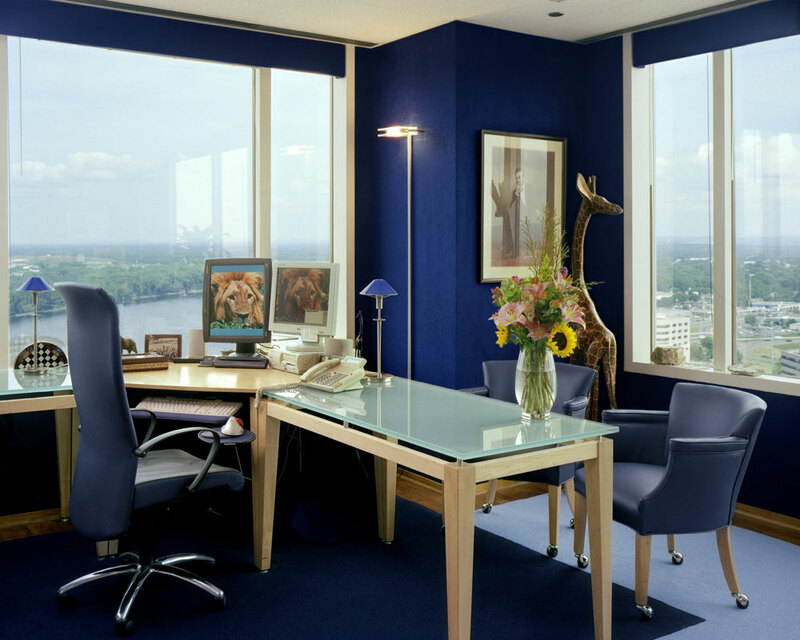 If your office accommodates a team, blue is said to be a color that encourages collaboration. It is said that this color tends to help calm blood pressure and encourages feelings of communication and trust. 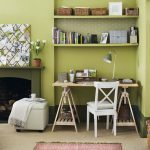 If your home office is an area where you enjoy to brainstorm, a natural green would be the ideal hue. It is a color that is very harmonizing and it helps create a natural balance that is great for deep thinking and creativity. 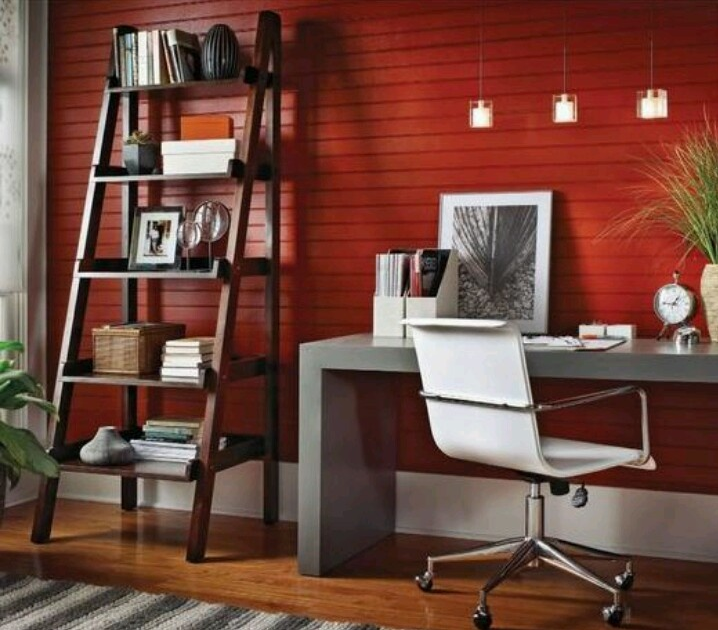 If you’re more of a night worker, a bold red is what you need on your walls. This is the ideal color because it helps boost brain activity and sparks creativity, especially during nocturnal hours. 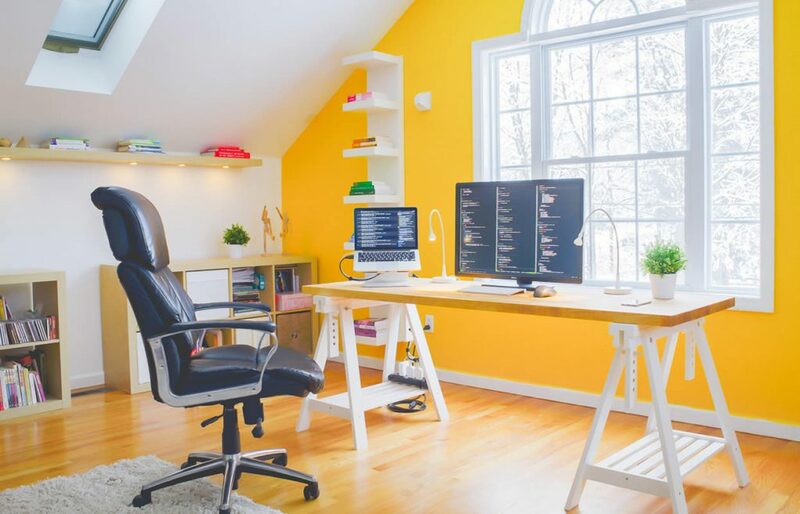 This is the most suitable color for fast-paced office spaces. It helps energize the brain and keeps it stimulated for longer periods.